Here is one of my favorite Carpenters songs. 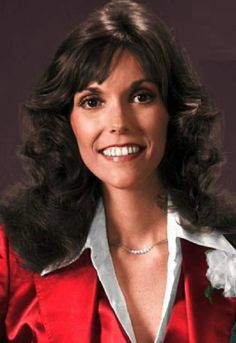 On Feb. 4, 1983, singer and drummer Karen Carpenter died as a result of anorexia nervosa, a disease that still wasn’t commonly known in the early 1980’s. Carpenter was just 32-years-old. Here’s a classic Carpenters’s song and one of my favorites.